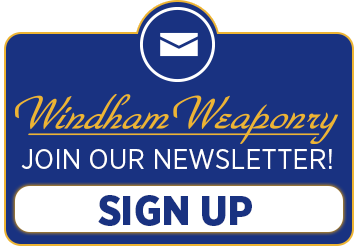 All the latest news from Windham Weaponry! Hunting season is here, and the Windham Weaponry .308 TimberTec Camo rifle is exactly what you need to get that prize buck. This rifle features the long-lasting TimberTec camo finish over forged 7075 T6 aircraft aluminum. The barrel is a 16.5″ medium profile with an A2 flash suppressor. The stock is a 6-position telescoping stock, also covered in Timbertec camo. or call us for a free catalog at 1-855-808-1888 – we’d love to hear from you! Doug from Sherman, Maine, wrote in to tell us he is delighted with his Windham Weaponry 20” .308 rifle. I heard that you can buy Windham Weaponry lowers now. How do I buy one? That’s true – we recently put our lower receivers on sale for the first time in company history. They are available in both stripped and complete configurations. To get yours, have your local FFL gun dealer contact us. Your dealer can purchase them directly from Windham Weaponry. LEARN MORE ABOUT OUR LOWERS HERE! The SME Bipod with Spring Retractor uses a dual-mounting system to securely attach to any 1913 Mil Standard rail or a dome-style stud. Simply clamp the bipod to any 1913 / Picatinny rail or use the two included dome stud adapters, which also provide a sling swivel attachment point. The legs are adjustable, spring-loaded, and facilitate rapid deployment. The legs are also round column foldable and extendable between 6.5” and 8” for adjustable shooting positions. Simply pull to extend the leg in position, and press the button to retract the legs. GET YOUR SME BIPOD HERE!
. The turnout was strong and it gave many the opportunity to check out and fire our NEW line of AR pistols with the SB Tactical SBA3 telescoping arm brace as well as our NEW AR9 rifle that takes a Glock mag and has last round hold open! The NEW AR Pistols and AR9 Rifle! The NEW line of AR Pistols with the SB Tactical SB3 Brace are available in the following calibers and barrel length. We are offering the 5.56, 300 BO and 7.62×39 all with the NEW brace in a 9” melonite barrel. We are also offering this pistol in 5.56 with an 11.5” barrel. If you are LE or military active or retired please contact Cindy or myself at the emails below. We are also very excited to announce the release of our NEW AR9 that accepts Glock mags. This rifle has a 16” barrel and a 15” MLok free float hand guard. Practical Handgun 02 is designed to enhance skills taught in PH01 and develop additional skills that are necessary for personal safety in and out of the home. This course emphasizes safety, fundamentals, and tactics while engaging various targets from stationary positions behind cover and shooting on the move.Topics will include: unconventional firing positions, barricade shooting, shooting on the move, multiple targets and tactics. WISR’s Introduction to Modern Handguns course (4 hours) is designed to educate students in safe gun handling skills & use of handguns best suited for personal protection or home defense. This comprehensive course will provide essential knowledge to new gun owners or provide information to aid in your selection of a new handgun. 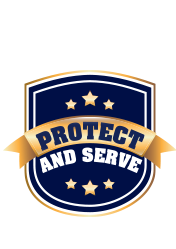 Topics will include handgun safety, cycle of operation, vocabulary, caliber selection & accessories. Trauma First Aid is a 3-hour class designed to develop basic medical skills that can be successfully employed in life threatening situations in and out of the home. Management of traumatic injury until EMS can arrive is the focal point of this training. The class will consist of lectures, demonstrations, and hands-on practical stations to include both self-aid and “buddy” aid. As students, you will receive and take home as a part of the course a tactical medical kit valued at $185.00. The Home Study and Online Course consists of about 9 hours of classroom instruction broken up into a 3 hour introduction followed by one day of classroom and activities. Students are required to complete a workbook or chapter reviews from an online course, both of which complement the student manual. is constantly being updated to offer you a large selection of our Training Classes. Sign Up Today!. 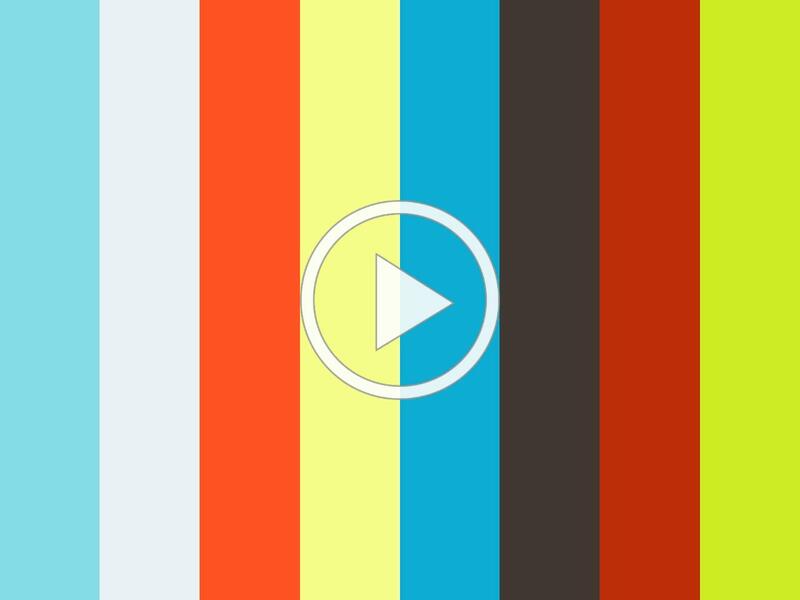 Find all our gunsmithing videos, copies of our live events, and promotions of our new products here! 999 Roosevelt Trail, Windham, ME 04062, U.S.A.